Valedictorian putters combine a century old tradition of watch making savoir-faire with the professionalism and the understanding of the golf game. The outcome of this ingenious alliance is what makes Valedictorian the ultimate performance and luxury putter. A brand founded on three crucial values: Performance, Elegance and Uniqueness. 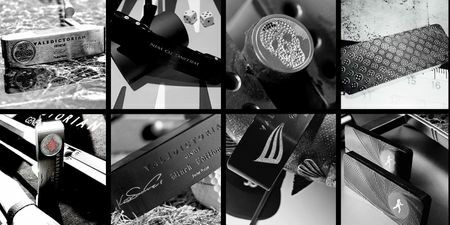 Every putter is a “Swiss Made” limited edition with a certificate of authenticity.